Twickenham is the home of English rugby and only 30 minutes from London Waterloo, nestled on the River Thames secluded by the famous Eel Pie Island. 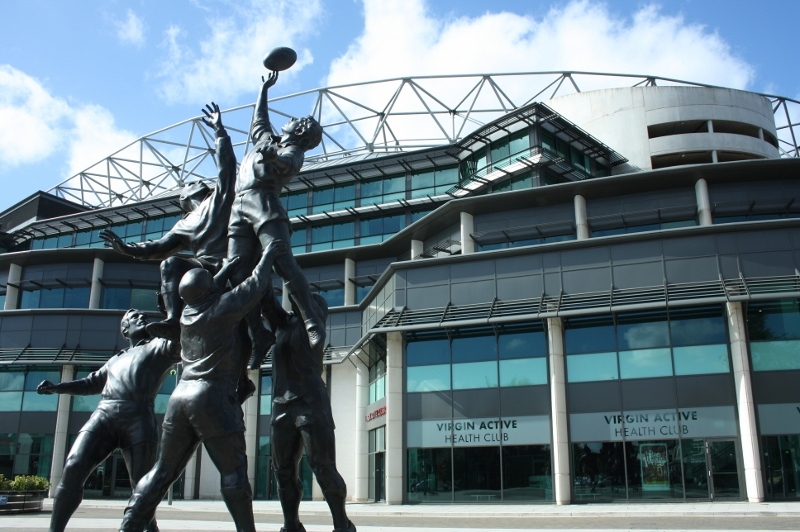 Often hosting the Rugby World Cup, Rugby 6 Nations and Rugby Sevens, why not enjoy our Twickenham Bike Tours before a match. 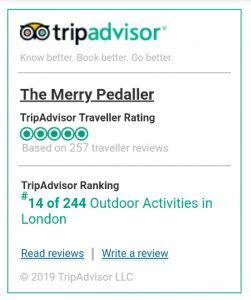 Cycle the River Thames in this beautiful area, enjoy the largest Royal Park of London where deer roam freely or arrive at the 16th Century Hampton Court Palaceby bike the day before of after a rugby match. Also home to Eel Pie Island the inhabited island full of musical history since the 19th Century and Eel Pie Museum. 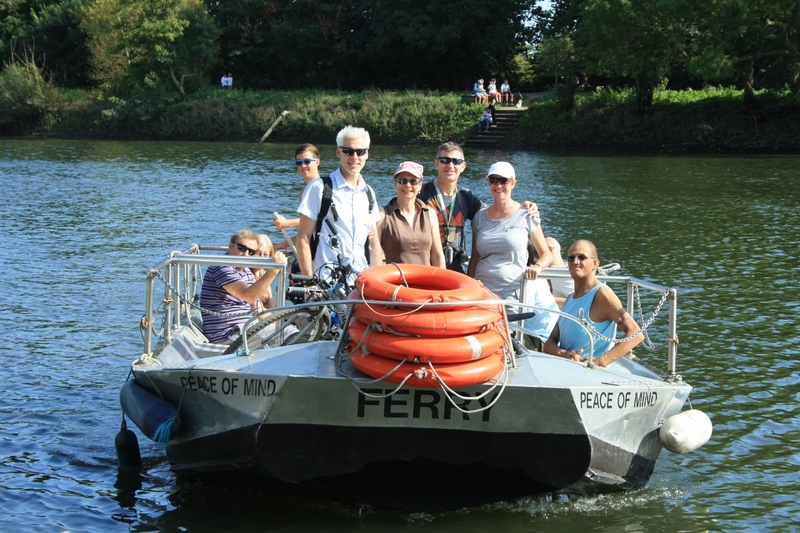 Take a ride on Hammerton’s Ferry from Ham House to Marble Hill House- maybe sing the “Ferry to Fairyland” as we go! 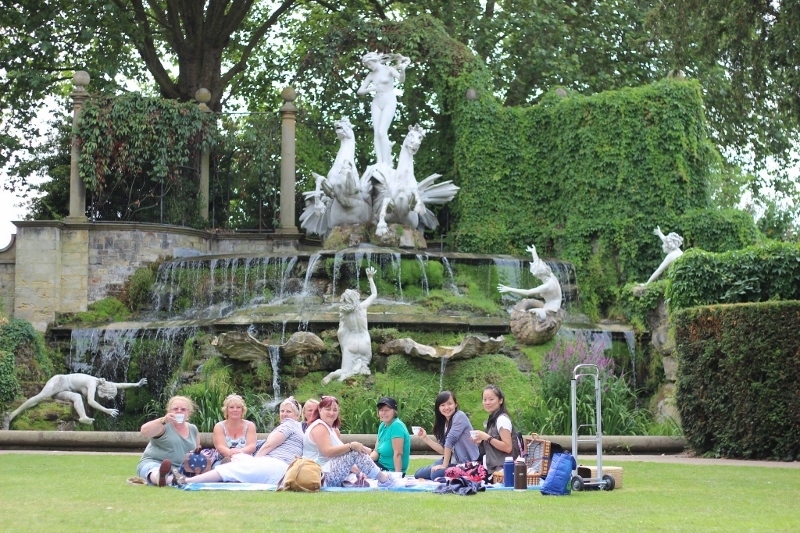 Our little treat at the end of a ride, a special location on a Twickenham Bike Tour! Of course not forgetting Twickenham Rugby Ground! Twickenham has an early Neolithic and possibly Mesolythic history with many flints and stones having been found which would have been used for scraping skin off meat and sharpening items. It seems to have been lived in during the Bronze Age, Iron Age and Roman occupation due to various archeological finds. Later it was mentioned as ‘Tuican hom’ and ‘Tuiccanham’ in 13 June 704 AD when it is mentioned in the Doomsday Book of 1089. Under the Manor of Isleworth, King William III granted it to Waldhere, Bishop of London ‘for the salvation of our souls’ and signed with 12 crosses! This was 23 years after the invasion of The Normans so I’m guessing the local people were made to give it up without any choice. The suffix “ham” is a Saxon word which means a settlement so it means a settlement of Tuiccans’ people presumably he was an important man who owned the land at the time. There are a few “hams” along our bike tour routes- Fulham, Twickenham, Ham and Laleham. This entry was posted in Our Tours, Uncategorized. Bookmark the permalink.